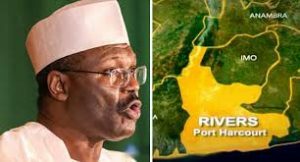 INEC fixes April to resume collation, announcement of results In Rivers – Royal Times of Nigeria. 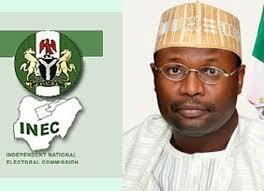 The Independent National Electoral Commission (INEC) has disclosed that it will resume the collation and announcement of governorship and state house of assembly elections results in Rivers state between the second and fifth of April. INEC’s National Commissioner in charge of Information and Voter Education, Mr Festus Okoye, today explained that INEC would conduct supplementary election where necessary, and in some constituencies not affected by litigation on April thirteenth. On the elections in Bauchi, Okoye said the supplementary election will go on in the state, apart from Tafawa Balewa Local Government Area which is the subject of litigation before the court. He added that the exercise would hold in two state constituencies in Adamawa State, north-west Nigeria. The INEC official said that the winners of the governorship election in various states announced so far would be presented with their certificates of return between March 27 and 29.